Plenty of Indian startups have been laying off employees this year, but now established brands seem to have joined the fray. 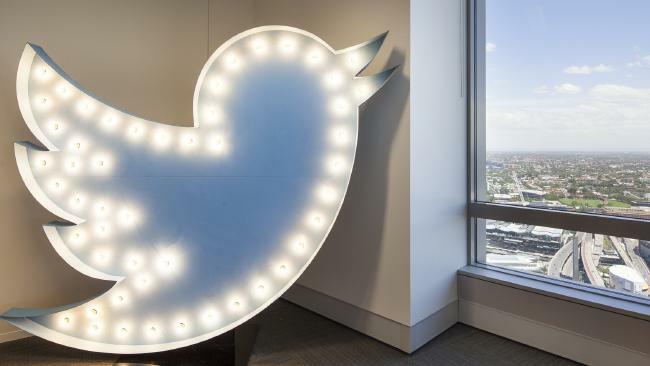 Social networking giant Twitter has decided to shut down its global engineering operations in Bangalore. Half of the employees at its office have been laid off, a company spokesperson confirmed. These employees had come on board after Twitter acquired mobile marketing platform Zipdial for $35mn about 18 months ago. “As part of our normal business review, we have decided to stop the global engineering work at the Bangalore development center. We thank the impacted individuals for their valuable contributions and are doing as much as we can to provide them a respectful exit from our company,” a spokesperson said. They declined to disclose the number of employees who’d been affected. 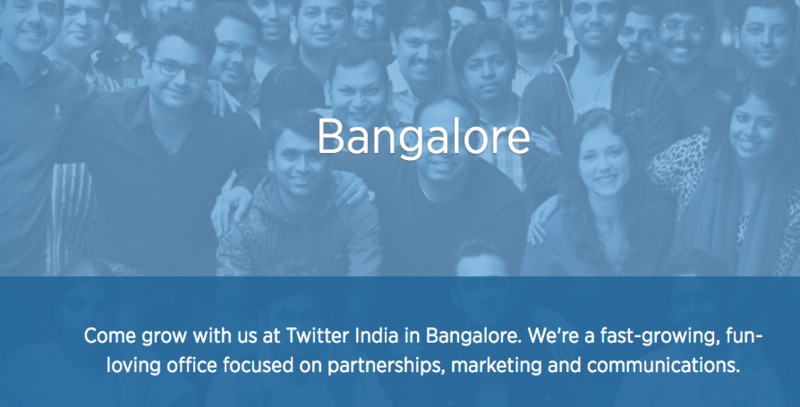 Ironically, at the time of writing this article, Twitter’s official page for its Bangalore office still called it a “fast-growing, fun-loving” place. But these layoffs are just one in a series of bad news that has plagued Twitter this year. Once thought to be a formidable competitor to Facebook, it has floundered as its user growth has stalled and revenues haven’t kept place with its Menlo Park-based competitor. More worryingly, several young social networks, such as Snapchat and Instagram have emerged, and have threatened to upstage it. Last year, Twitter responded to the changes by bringing back founder Jack Dorsey as CEO. It has also tried several innovations, such as polls and longer tweets, to limited success. In the wake of its weak performance, rumours of a takeover by a bigger company have also become more strident. Just this week, Twitter was sued by an investor over claims that they had been misled by the company on key growth metrics, including user base and user engagement. The firings in India seem to be a reaction to global cues, but they won’t help the tech environment in the country. Software programmers were already jittery about their startup jobs thanks to a weakness in venture capital funding – now it looks like even global MNC jobs aren’t all that safe any more.